"Wow." That's a former CIA director's reaction to President-elect Trump's refusal to believe that Russian hackers tried to influence the American election. President Obama this week ordered U.S. intelligence agencies to produce a "full review" into claims of Russian hacking, including intelligence officials' conclusions that Russian hackers stole electronic communications of Democrats in an attempt "to interfere with the U.S. election." On Wednesday, Time Magazine quoted Trump saying: "I don't believe they interfered... it could be Russia. And it could be China. And it could be some guy in his home in New Jersey." 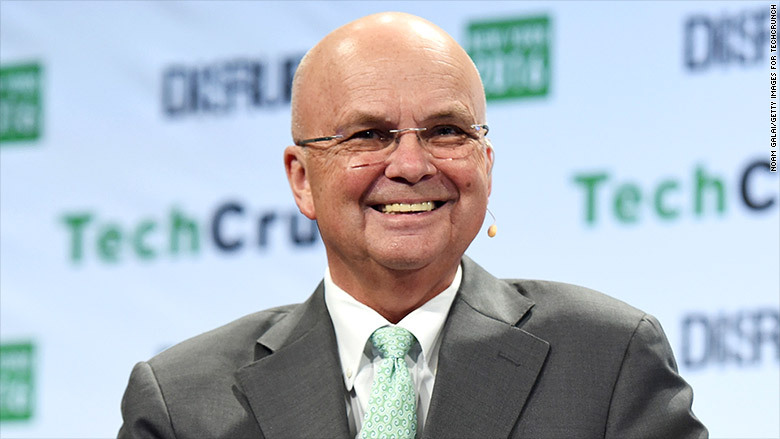 Retired General Michael Hayden talked about Trump's refusal accept the intelligence conclusion at a private forum in Manhattan Wednesday evening. "To have the president-elect of the United States simply reject the fact-based narrative that the intelligence community puts together because it conflicts with his a priori assumptions. Wow," he said. "The data matters," Hayden said. "He continues to reject the Russians did it... and claims that it was politicized intelligence." Hayden pointed out that the current director of national intelligence, James Clapper, cited "high confidence" when he blamed Russia for the hacks. That level of certainty is rare, Hayden said. Despite Trump's skeptical stance on Russia hacking the Democrats, the general had some suggestions for next president to retaliate against Russia. The United States has offered weapons to Ukraine's military, as well as funding for pro-democracy media in the region. Hayden suggests stepping that up. "A response might be antitank missiles to the Ukrainian national armed forces," Hayden said. European nations rely on Russia for nearly a third of their crude oil and natural gas, according to the European Union. Hayden said the United States could become Europe's gas supplier. "You want to go long? 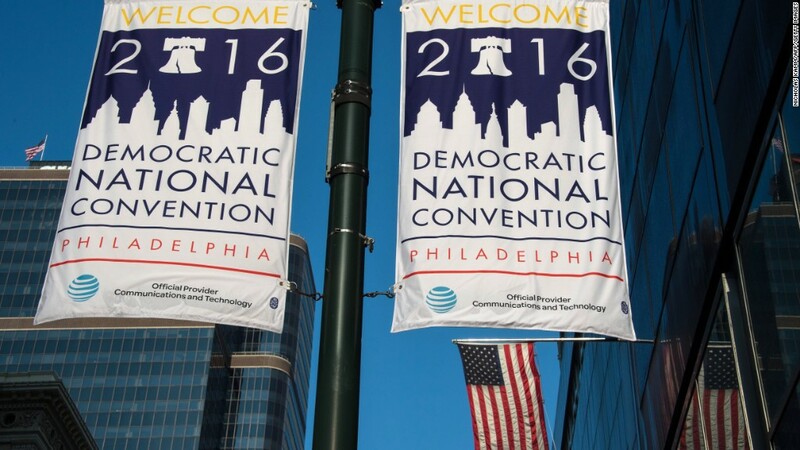 A response could be a declaratory American national policy to wean our European allies off of Russian gas," he said. "I can think of nothing that pulls the choke collar on Vladimir's chain more than: 'We're taking your only hole card away from you.' It's going to take us 10 years, but it's going to happen." The U.S. government has been reluctant to identify the foreign governments that have hacked American companies and agencies. It's even more rare for investigators to identify the individual hackers themselves. Hayden said the United States should engage in a "name and shame" campaign. "Keep pinning their photos up in the global post office. Don't be reluctant about it," he said in response to a question from CNNMoney. "That gets everyone's attention. It's a very potent tool." Meanwhile, U.S. government hackers could "hack away at the infrastructure used by the Russian criminal gangs" to shut them down. Critics have said Russia's authoritarian approach has quieted dissent. Hayden's favorite American approach is to undermine the Russian government's surveillance state by giving Russian citizens high-tech communication tools to hide from their own government. "I find this most intriguing. Just go all out, shoving by whatever means possible, anonymizing tools into the Russian cyberspace. Nothing more threatens Vladimir Putin than not being able to track his own citizens."